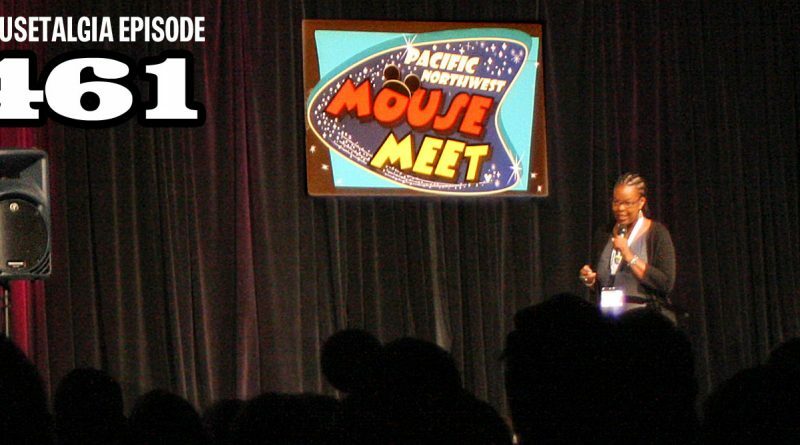 This week, Team Mousetalgia reports live from the show floor of the ninth annual Pacific Northwest Mouse Meet, held on August 12 at the Lynnwood Convention Center in Washington. 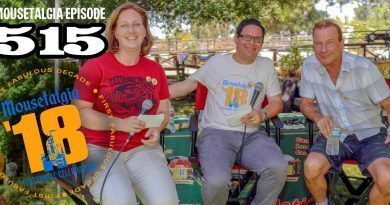 We describe the popular event, the vendors and the atmosphere, and bring you reports from attendees and authors that we spoke with at the show, including a report on Walt Disney’s Hyperion Avenue Studio from author David Lesjak, interesting conversation about the Frito Mountain at Frontierland’s Casa de Fritos, and an interview with Imagineer Charita Carter, a Senior Creative Producer who works with the Scenic Illusion Team at WDI to create cutting edge attractions for the Disney parks. Stay tuned next week for more news from the Mouse Meet and more exciting interviews.